English 4-11 is published jointly by The English Association and UKLA. The magazine covers Early Years through to Year 6 and secondary. 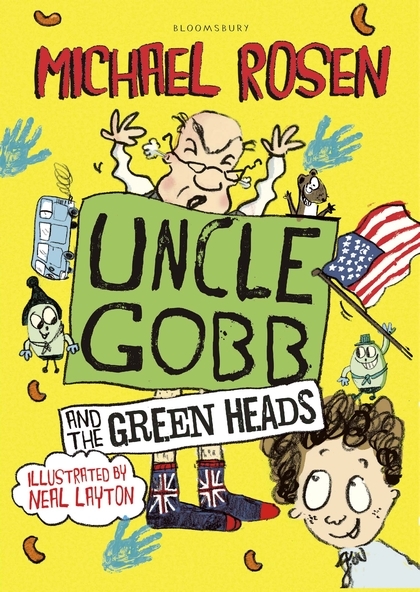 Uncle Gobb and the Green Heads is by Michael Rosen and published in the UK by Bloomsbury Children’s Books.